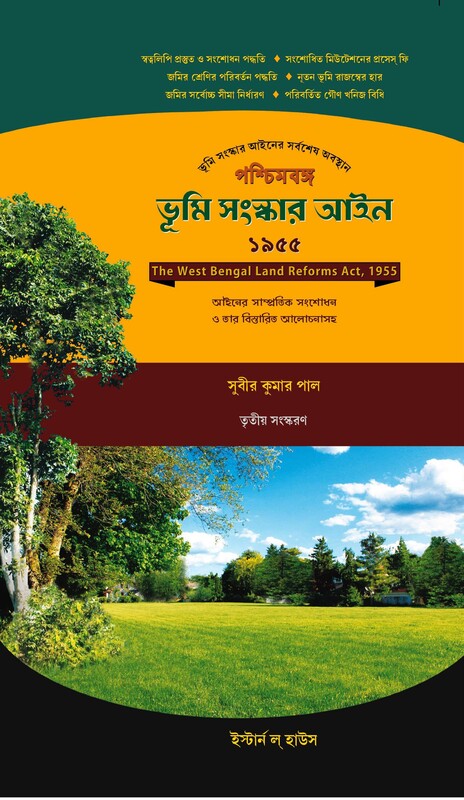 This utility oriented work provides a comprehensive account of the latest position of the West Bengal Land Reforms Act as it stands today. 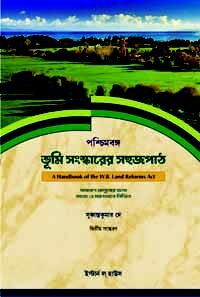 All the recent Amendments including the West Bengal Land Reforms (Third Amendment) Act 2017 are well reflected in this work. As a result of such amendments, lifting of sand, moram and bolder, minor minerals, revenue on agricultural land etc. are also amended. All such developments have been discussed vividly. 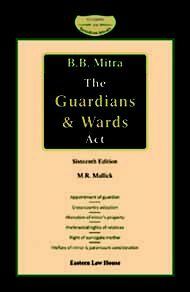 The issues which arise frequently such as: conversion of land, raiyati settlement of vested land, mutation, barga and bargachash, revenue, cess, succession etc. are handled aptly. 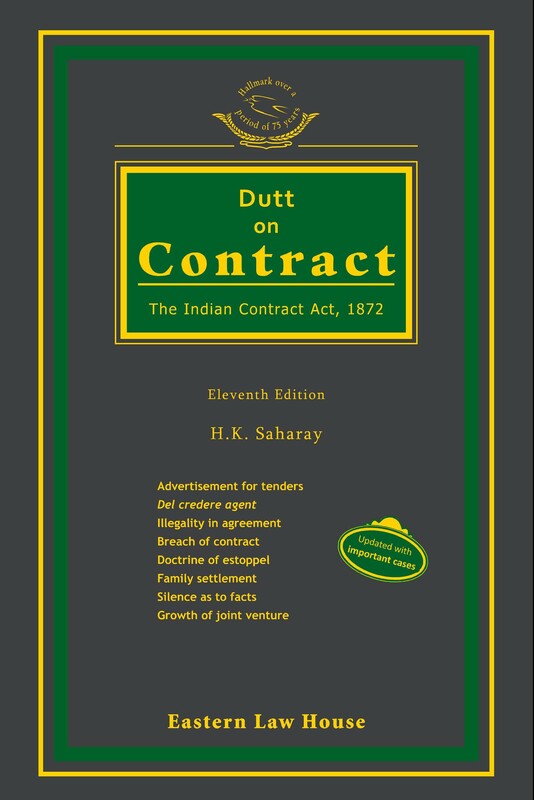 All the important judicial pronouncements of the apex court and those of the High Courts are appropriately incorporated in this book. The book will be treated as a faithful companion of the persons having interest in this subject.